There are many different meditation techniques such as focusing on the breath or an object (for example a candle), repeating a mantra (a sentence or group of words that have a phonetic significance) and many more. Meditation can also be practiced on different topics that are important to you or which you would like to address, such as health, wellbeing or prosperity for example. I have created a few guided meditations for you – at different lengths with the aim of making them fit into your day. Also, at the end of any of my Yoga/Pilates programs there will always be a short guided meditation/relaxation. My advice is to start off practicing meditation once a day – and if you are very new to meditation – it is advisable to start with a shorter session and as you become better at quieting your mind you can increase your meditation time. Perfect times for a meditation practice are first thing in the morning or in the evening just before going to sleep. It is best if you can do your meditation at the same time each day – that will create a bit of a routine and it will also help you to stick to your practice. 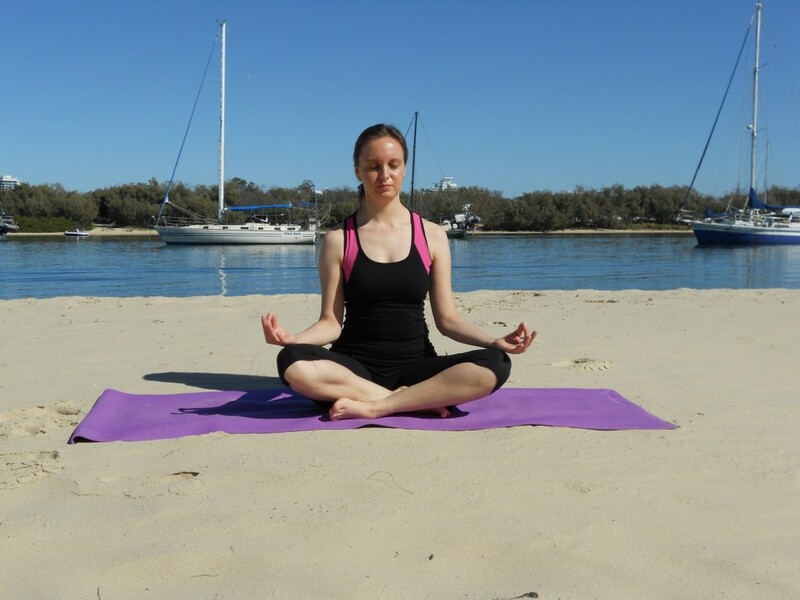 Find a quiet place for your meditation practice which can be in the corner of your bedroom or even outside in a park. Make sure that there is the least amount of disturbance as possible – and don’t forget to turn off your phone! Meditation can be quite challenging and you will notice that your mind tends to wander quite a bit. That is totally normal! Every time that happens, notice it, acknowledge it and then return back to your meditation. Over time you will become better at quieting your mind and you will notice that your ability to focus on your meditation will improve. Just keep meditating! Have a great day – Namaste!